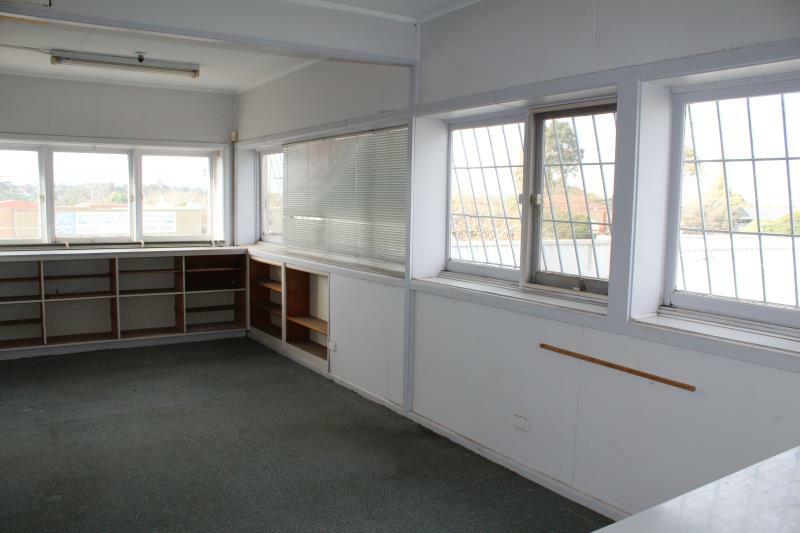 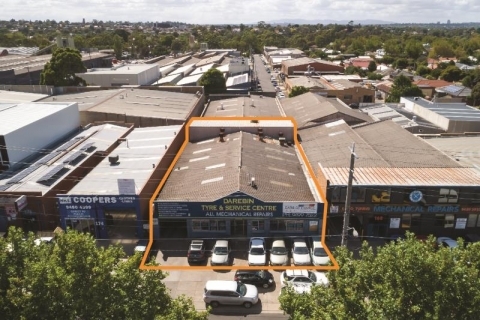 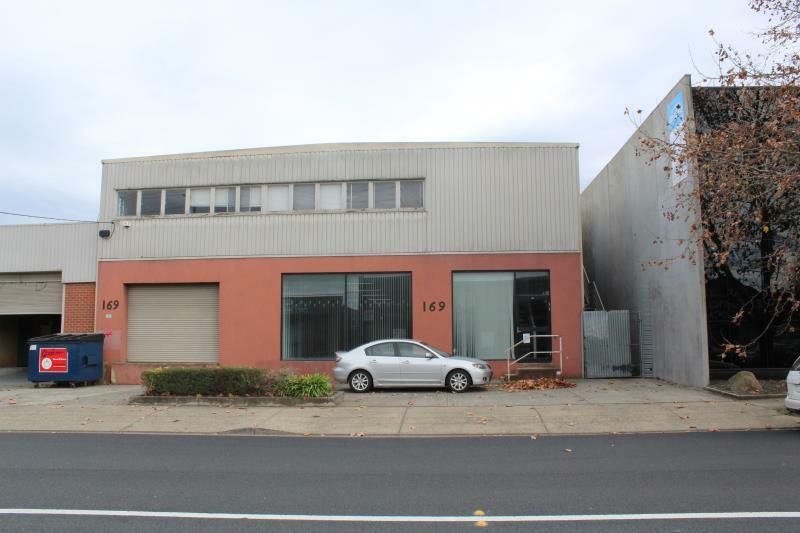 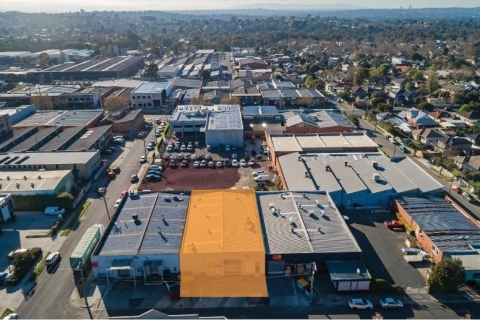 Secure this versatile showroom and office space with excellent frontage to one of the northern suburbs key arterial roads today. 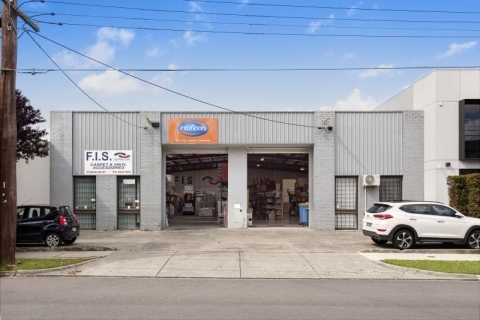 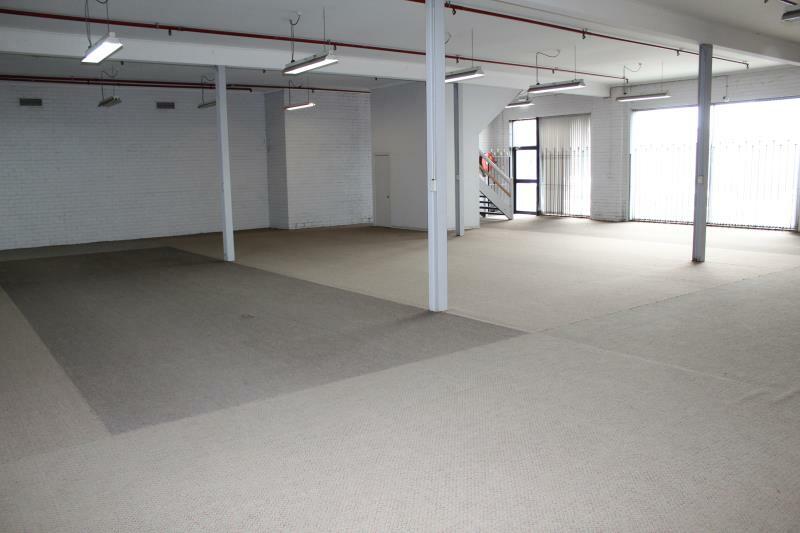 Be sure to make an impression with the flexible showroom capabilities and satisfy plenty of office or storage space in the upstairs portion of 169 Grange Road. 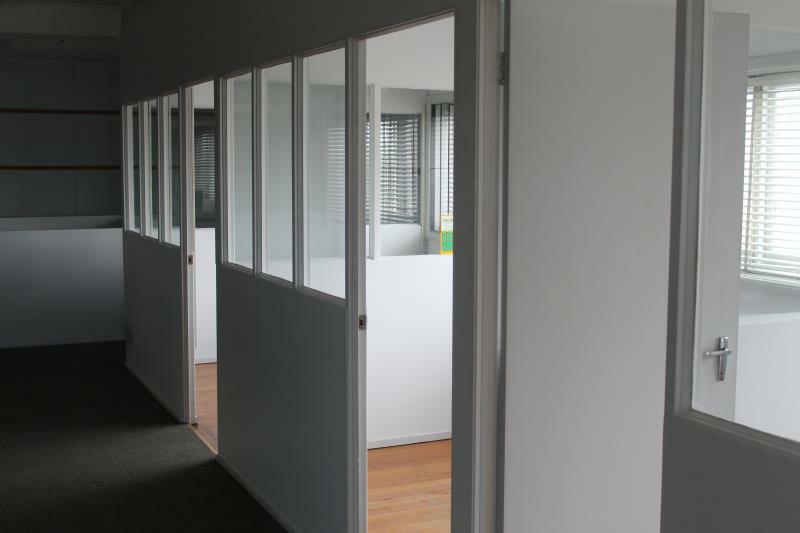 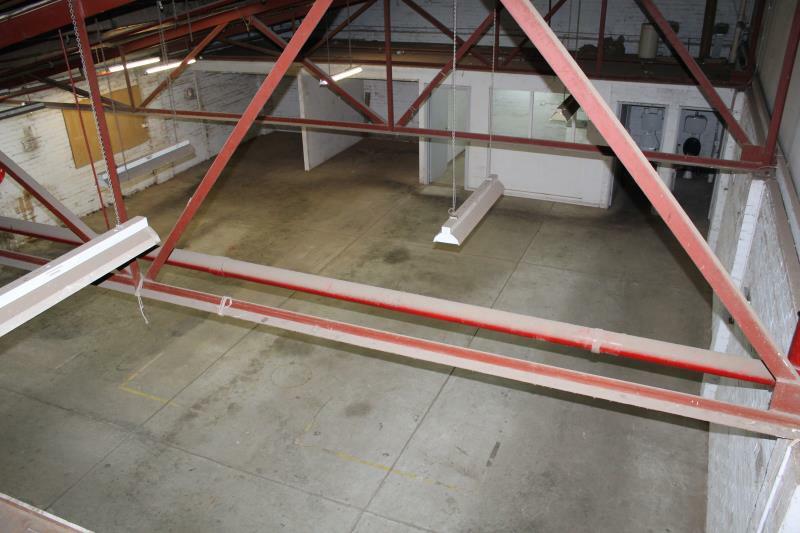 > Additonal first floor offices: 270 sqm approx. 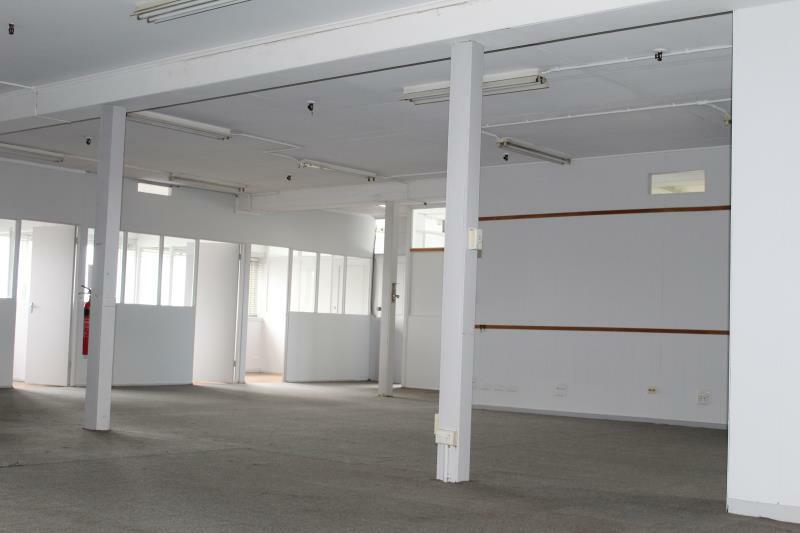 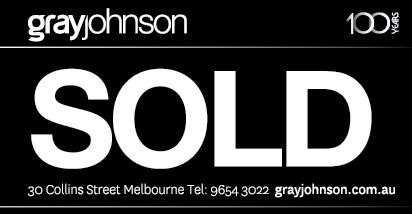 > Area: 470 sqm approx. 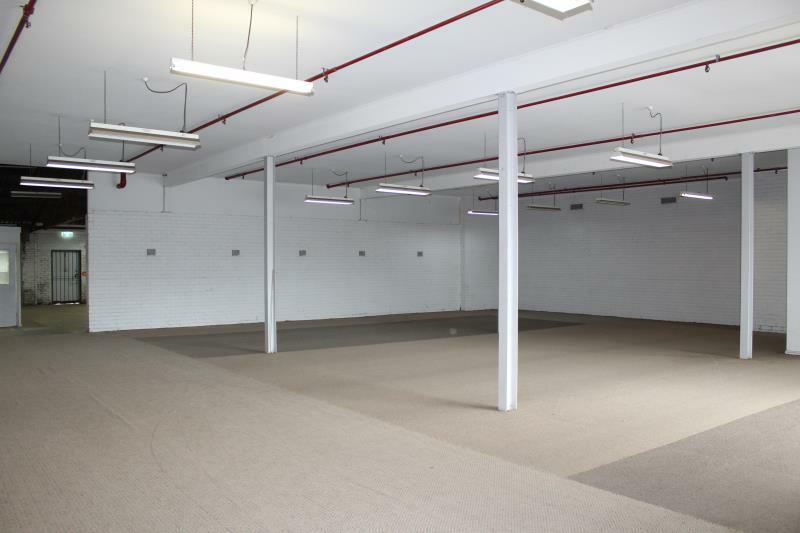 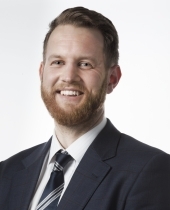 > Competitive per square metre rate – enquire today! 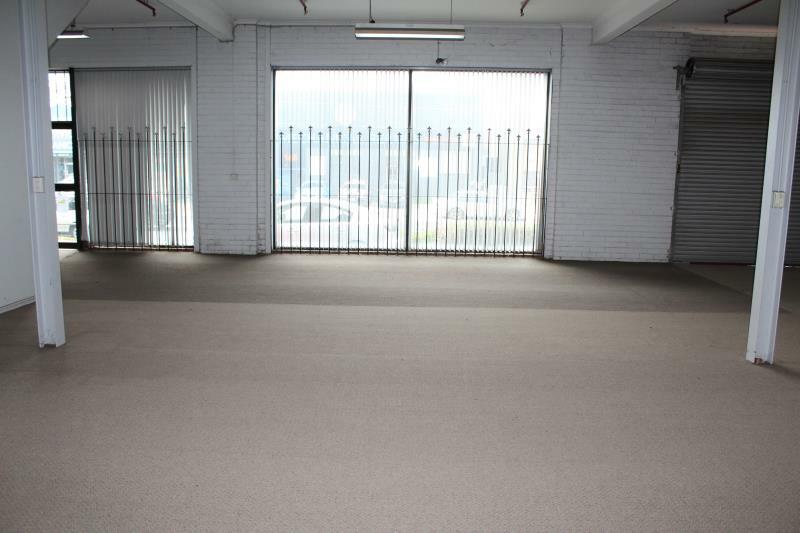 Versatile wide fronted office, showroom and warehouse fronting Grange Road, fit it out your way to impress. 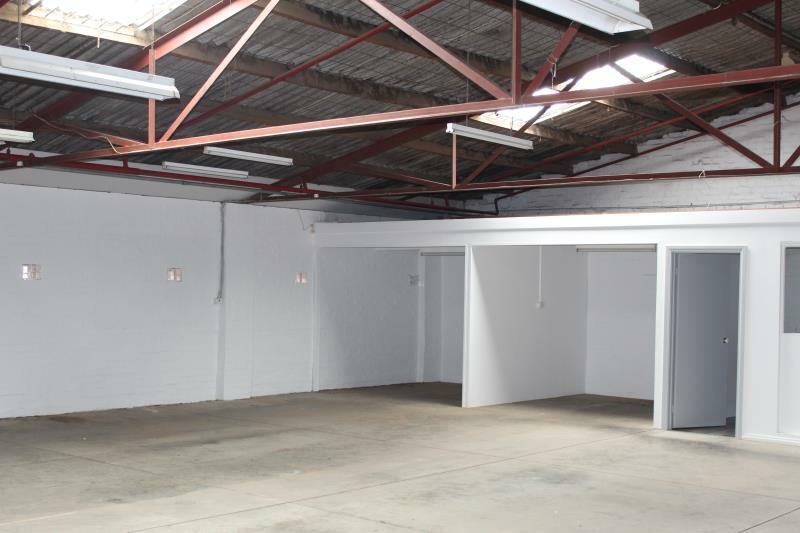 Logistical dream loading and distributing via either roller door. 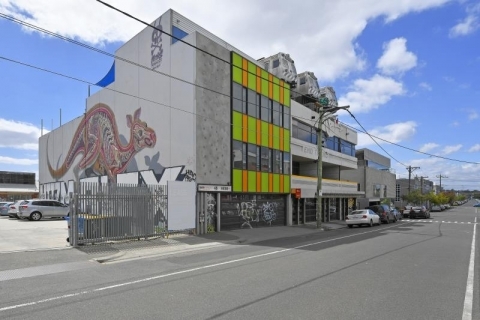 Only minutes from the Eastern Freeway, Station and Bell Streets with easy access to the CBD or the North Eastern Suburbs.